The Inon S-2000 Lighting Set is a universal lighting set designed to be compatible with any compact digital housing, including Fantasea, Canon, Fujifilm, Sony, Olympus, Sea&Sea, Panasonic, Ikelite and more. 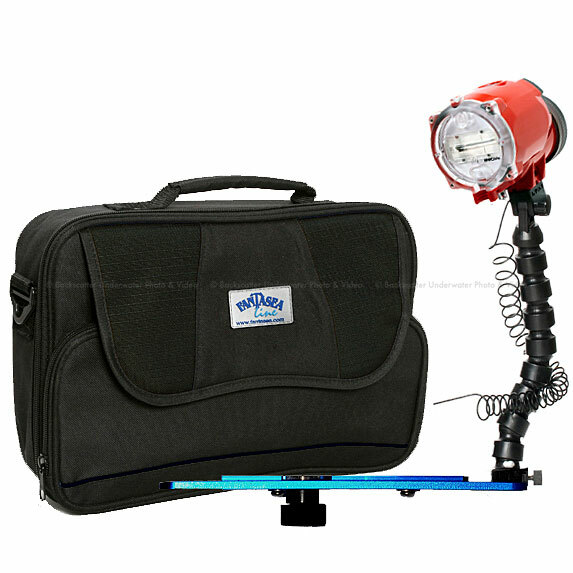 The Inon S-2000 Lighting Set was designed in order to enhance underwater images taken by compact camera systems. Does not include the camera housing.